What are your weekend plans? (Besides back to school shopping, of course). 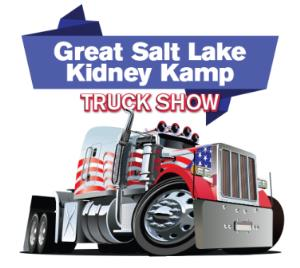 Exciting for the young and young at heart, the Great Salt Lake Truck Show is coming to Thanksgiving Point August 15-16. Check out the various 18-wheeler trucks on display, talk to the drivers, and compete in the truck pull challenge! The event benefits the Kidney Foundation of Utah and Idaho and proceeds go towards sending kids with kidney failure to Kidney Kamp in Aspen Grove, UT. The truck show is free to the public but donations are accepted. The Happy Valley Derby Darlins (Utah County&apos;s own all-woman flat-track roller derby team) is hosting a Victory Fray at The Hive in Spanish Fork on August 16th at 7pm (Tickets are $5 online or $7 at the door). Come out and cheer on the Sirens of Steel or the Daughters of Anarchy. The Happy Valley Derby Darlins serve the community by empowering women and girls, providing hard-hitting entertainment for fans, and supporting charitable causes. If you&apos;ve never seen a roller derby bout then you are missing out on some serious fun! 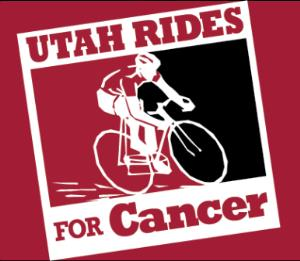 Head out to Exchange Park on August 16th for Utah Rides for Cancer, a metric century, half century, and fun ride to honor those who have fought, are fighting, and will fight for their lives. 100% of funds raised go towards them to aid them in their fight. Registration and sign in begins at 7am. 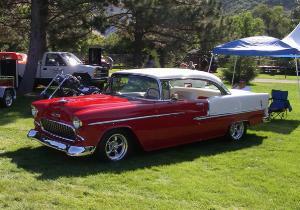 The Springville Rotary is hosting a Sunday in the Park Car Show on August 17th. The event is free but donations are accepted and there will be raffles and steak dinners sold to raise funds for the club. The event features hundreds of classic cars and motorcycles as well as live entertainment. The mission of the Rotary foundation is to enable Rotarians to advance world understanding, good will, and peace through the improvement of health, the support of education, and the alleviation of poverty. And of course, we can&apos;t forget that the Utah County Fair continues this weekend with a Jr. Livestock show, 4-H Talent Show, Antique Tractor Pulls, the Taxidermy Exhibit, and more! 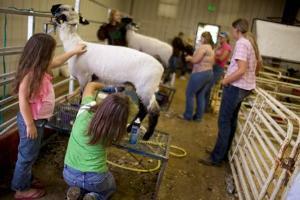 Hosted at the Spanish Fork Fairgrounds; 8am-10pm and admission is free! 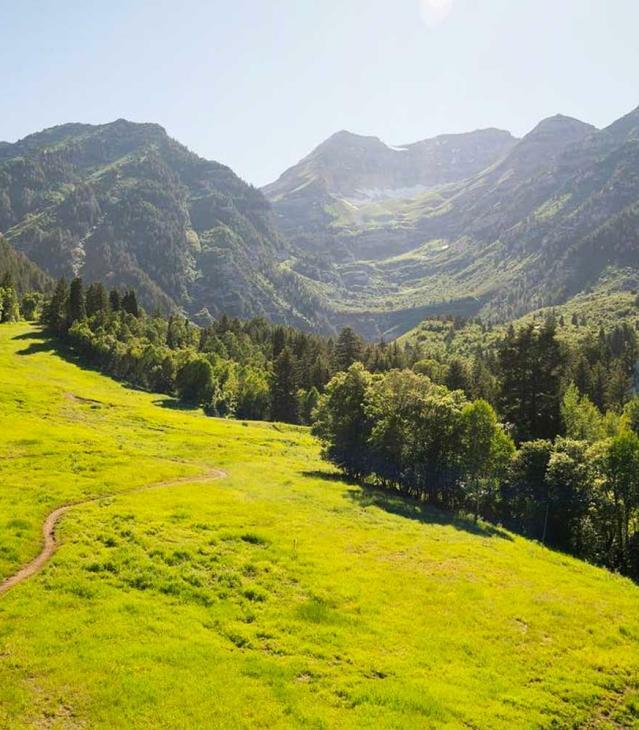 Come see what Utah County has to offer!